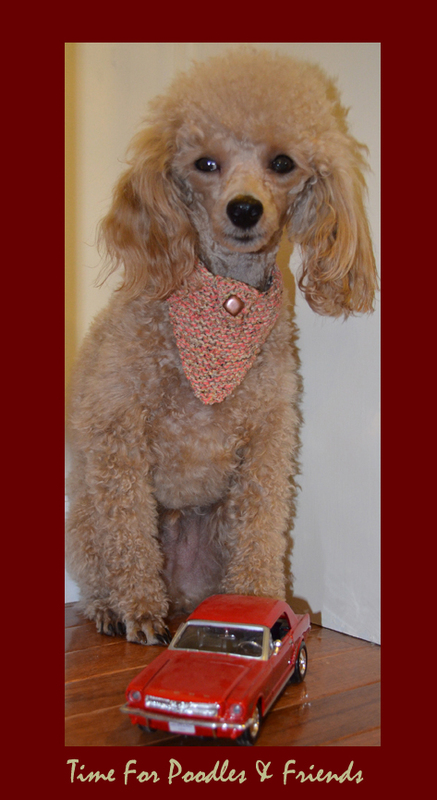 Today, we are taking part in two blog hops. We have never done this before and so will see how it works. 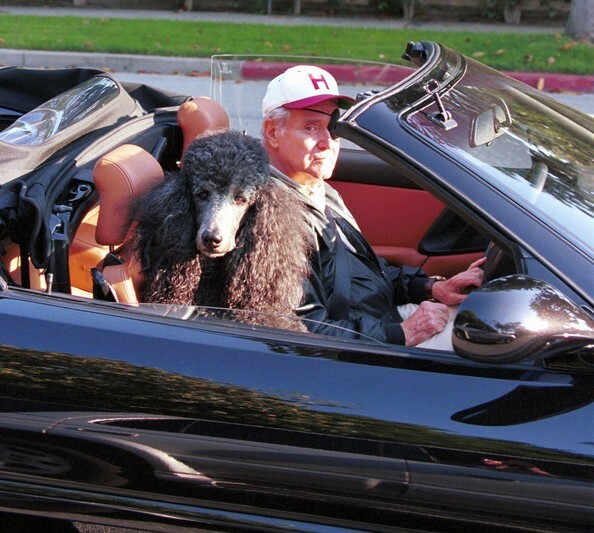 The two hops are Barks And Bytes Blog Hop kindly hosted by 2 Brown Dawgs and Heart Like A Dog and Thoughtless Thursday by Ruckus the Eskie. 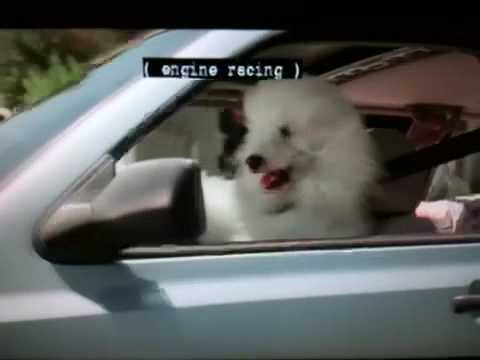 Dogs and cars just go together. 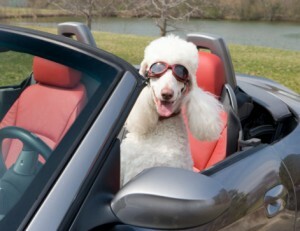 Most dogs love to go on a ride with you. When my three even think I am taking off, they are ready to go along. 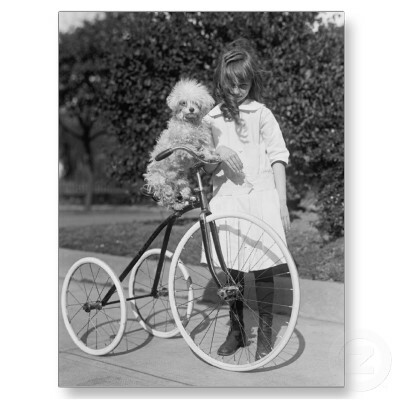 Just a cute vintage photograph of a girl, her tri-cycle, and her Poodle. 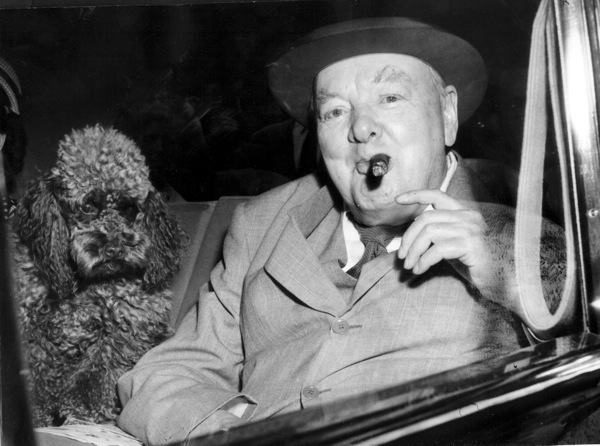 Winston Churchill in route with one of his Poodles. He had two during his life time and they were both named Rufus. 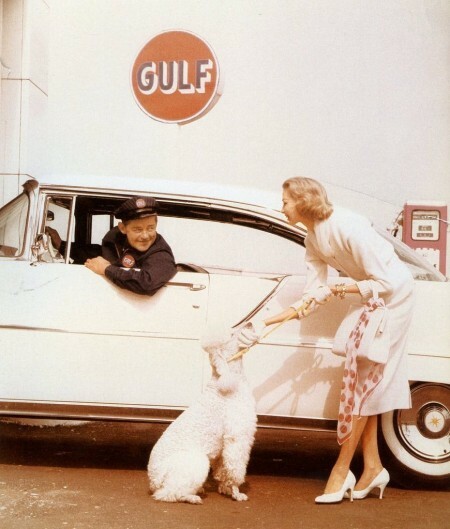 Photo by John Rawlings, definitely 50's but don't have the exact date. 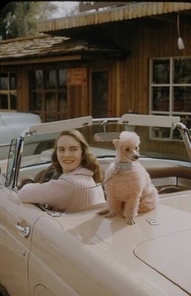 A pink Poodle in what I think is a pink Thunderbird, during the 50's. And that pooch happens to be a Poodle. 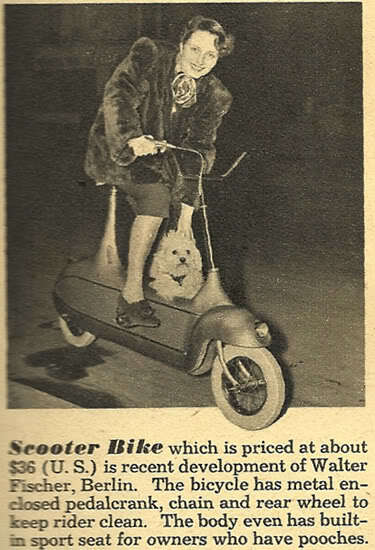 I 'm not sure where I got this but place it in the late 40's. 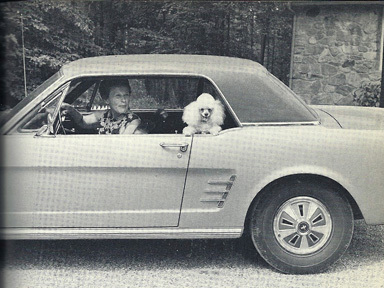 Mom, when I said we should get a cool sports car, I meant something larger than this! You can give this one to the cat. 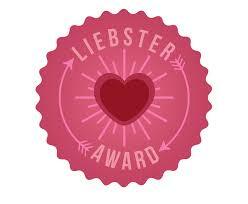 And end closing, remember the Bud commercial?